its not a disgrace. i make $50 a week. i can hardly aford fule. i would love to put on a masiv turbo and and re do the engen but i just cant aford it. so this is the next best thing. 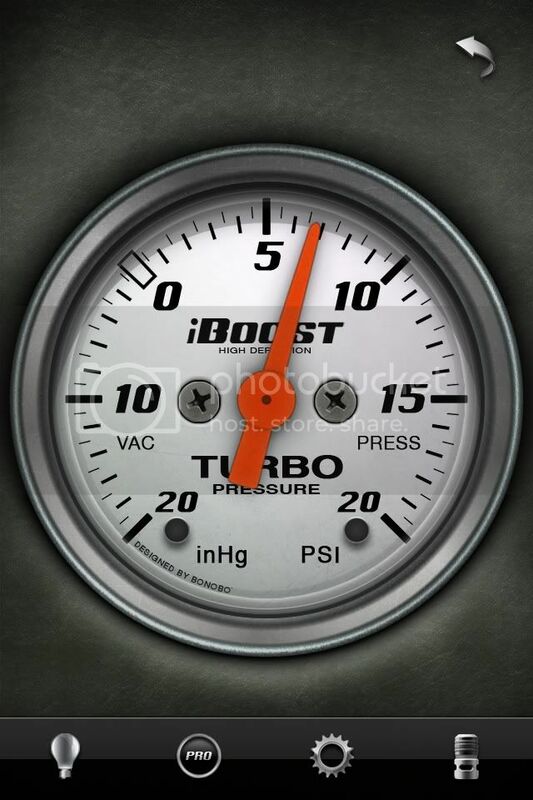 the AVERAGE cost of a PROPER (proper meaning its not going to blow your engine up) turbo setup is $3500. that mean's you'd hafta save up for 18 months, not spending A DIME on food, gas, other hobbies, gf, etc. you think that's really worth it, just for the sounds??? Pay an immigrant to sit in your trunk and say, "WOOSH!" when you engage the clutch. I put a mustang to shame the other day with my auto lude. lol. I don't think you should worry about having a turbo for the noise haha, $50 a week is allowance from your parents I assume. Cut off your muffler and you'll find some noise. No turbo at all! lol Mods close the thread, just don't even bother, you can't afford to run a turbo at all, who is going to install it and who is going to buy the parts. 200 dollars a month is not a lot. i think thats a good idea. install a turbo and just use it to run the air con and altinator. that way it takes strane off the engen and more power will go to the wheels. ^^ yeah no one take his advice EVER!! Haha! So much fail in a first post h23abluetop. Oh and Op, how old are you? Learn to use better grammar... Not saying it has to be perfect, because mine isn't, but put in an extra few minutes and it will go a long way. I'm so full with fail right now. I couldn't possibly have another bite. I don't always fail, but when I do it's this epic. Save your money and get a whitle tip! The whistles GO WHOOOOOOOOOOOOO! i did no wright this but it is a good explanation of my idea. collecting the exhaust gas from the exhaust manifold and feeding it into the turbo in a normal manner and, instead of pulling air at a boost for injection into the engine, letting the engine continue to function in a naturally aspirated manner, while replacing the compressor wheel of the turbocharger with a shaft that turns a generator head of some sort and then letting the exhaust that is colected in the impeller continue through an exhaust pipe in a normal manner? That way there is no boost increase in the intake of the engine, but instead there is a generator that is producing electricity? Haha try and find a custom horn and when your ready for the turbo sound just hit the horn. Lmao.